Product categories of Serial Device Server, we are specialized manufacturers from China, Serial Device Server, RS485 Serial To Ethernet Converter suppliers/factory, wholesale high-quality products of RS422 Serial To Ethernet Converter R & D and manufacturing, we have the perfect after-sales service and technical support. Look forward to your cooperation! 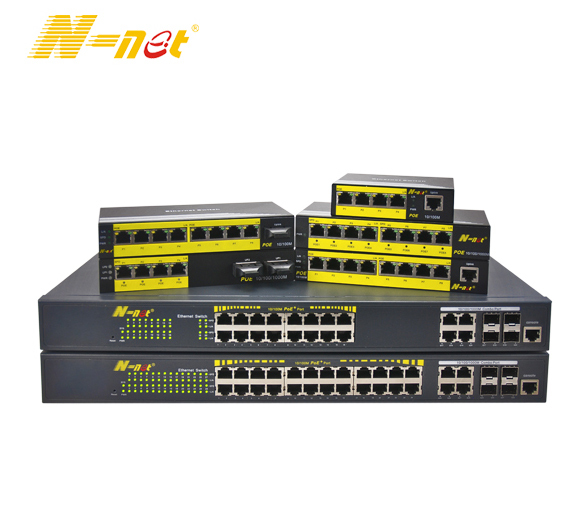 N-NET's serial device servers, Modbus gateways, and USB Device Server are easy to install and configure, support wired and wireless networking and provide various operation modes to satisfy rigorous industrial automation. RS232/485/422 serial to Ethernet server is an Ethernet TCP /IP protocol compliant bidirectional conversion transmission equipment, changing traditional serial to network communication, can directly access to the network serial devices through software.